Automated Industrial Motion specializes in standard and turnkey spring coiling equipment, but we know that purchasing a new machine isn’t always the best way to get the job done. We’re happy to put our state-of-the-art CNC coiling machines to work for your project, providing contract spring manufacturing services. 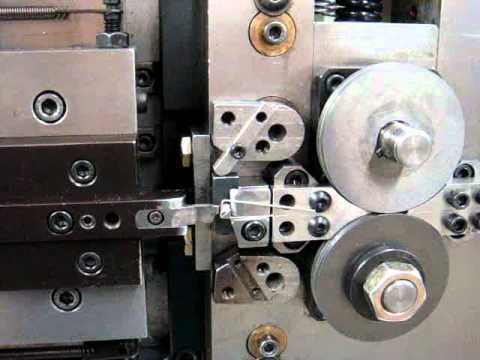 Many spring making and wire forming applications require initial product and process development as well as potential performance optimization after introduction. AIM offers machinery and human resources available to meet those needs. Short term manufacturing services are available to prove capability and long-term contract manufacturing services are available where current production volumes might not warrant capital equipment investment. Areas of expertise for contract manufacturing include ring coiling, constant force springs, power and clock springs, magazine springs, medical coils, electrical inductor coils, and antennas.